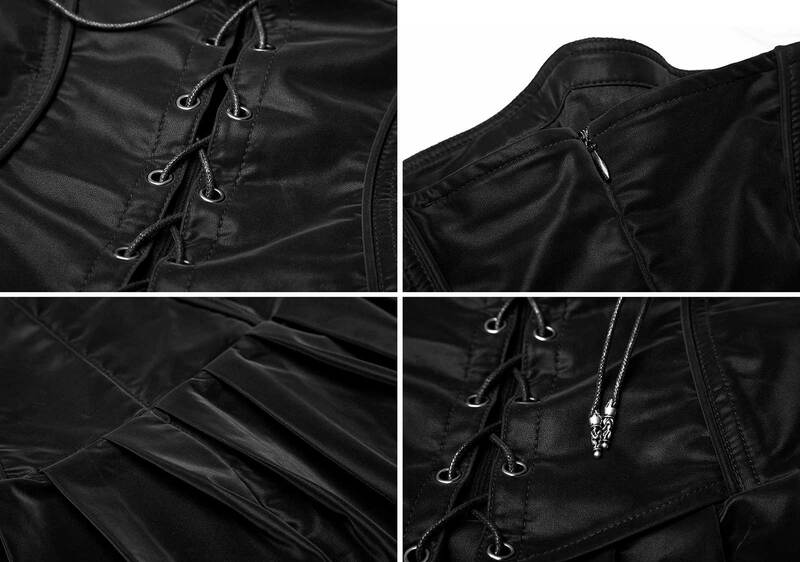 Naughty high waisted mini skirt by Punk Rave. Super-smooth micro fibre, silky velvet rubber surface. 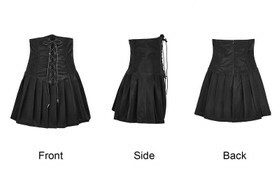 Pleated skirt with a corset-like high waist and lace-up. 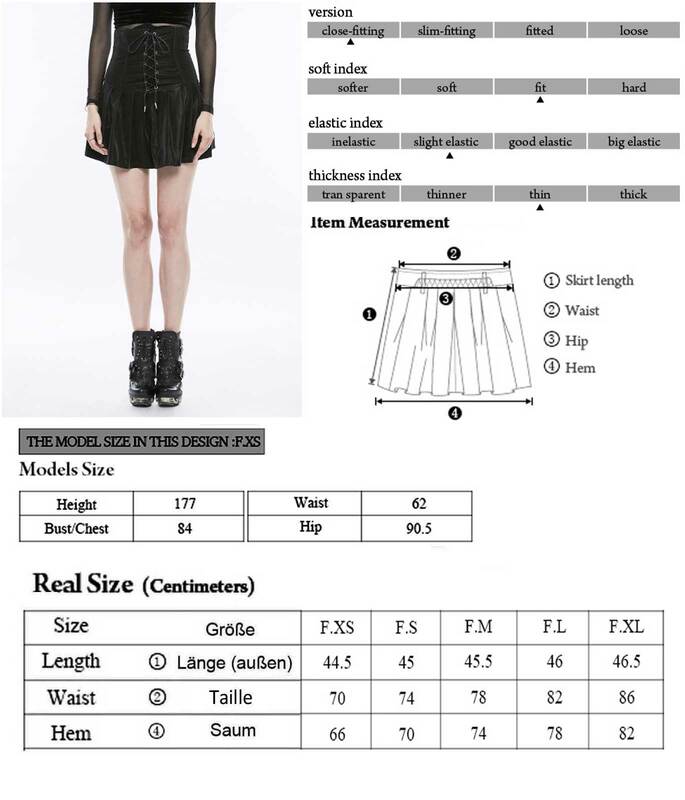 Naughty high waisted mini skirt by Punk Rave. Super-smooth micro fibre, silky velvet rubber surface. Pleated skirt with a corset-like high waist and lace-up on one side and a zip on the other. Long cord with silver endings.